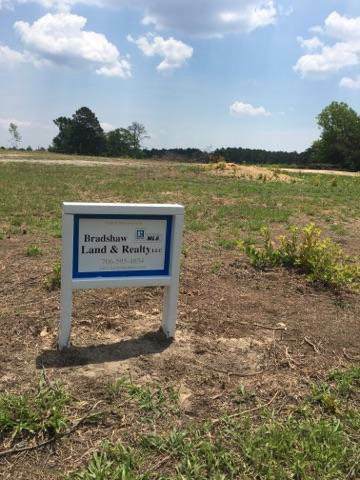 2.78 acres plus 1.33 acres equals 4.11 Acres available. 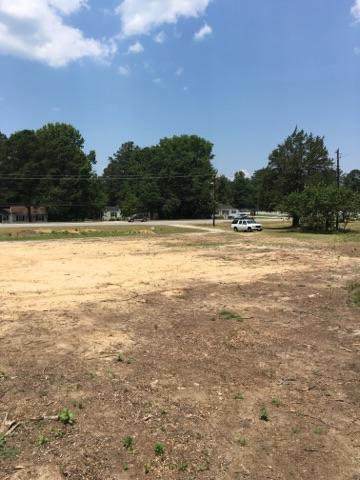 Jumbo size commercial lot, just off Interstate 20. Location, Location, Location. 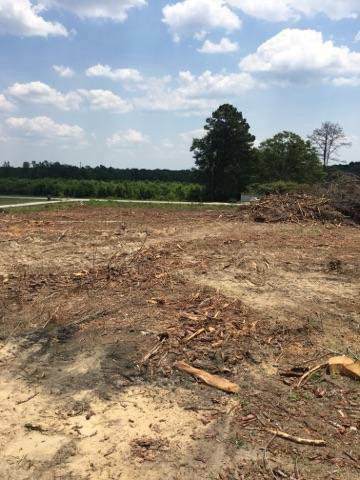 Desirable square /rectangular shaped 2.78 acres building tract, cleared, level and ready for development plus 1.33 acres added equals 4.11 acres total. All utilities are available. Superior access on busy frontage (365 LF) with two drives existing on Highway 17 / Washington Road property side and full access at the rear for 240 LF of road access on Old Washington Road. What comes to mind? 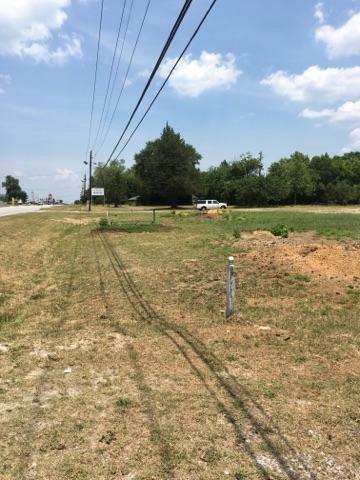 Cracker Barrel, New Bank Site, Motel... 1640 Washington Road and next lot to south side 1624 Washington Road. Total property can be subdivided in one acre increments.